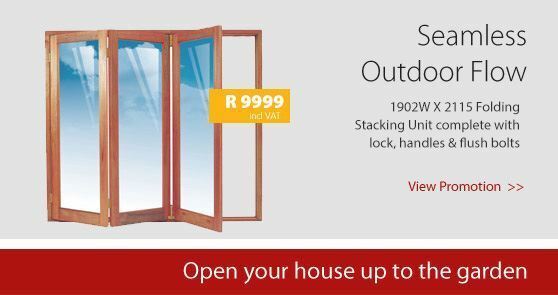 Wooden Doors & Windows are the gateway to your dreamhouse or home improvement. 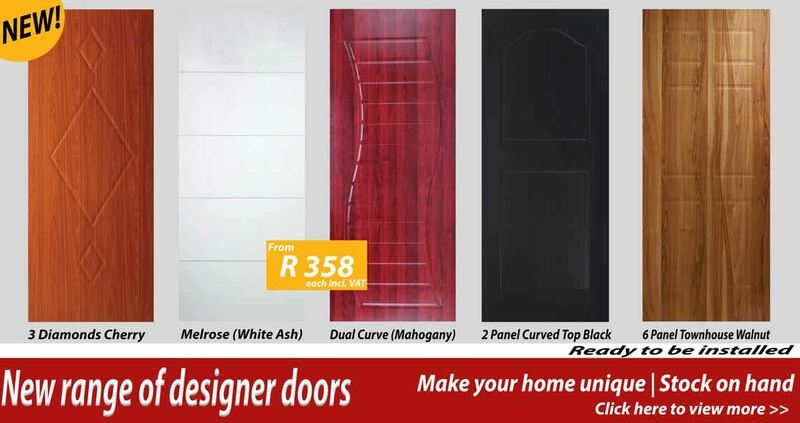 With a unique front door you invite people into your home or office. 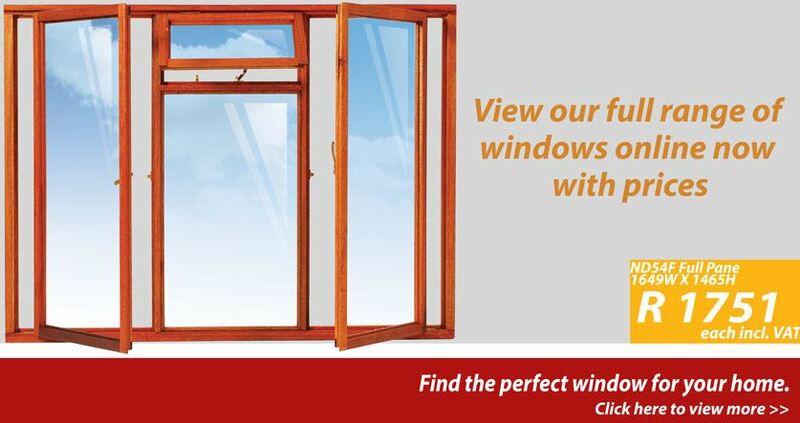 The rich grain and organic texture of solid wood makes beautifully crafted wooden windows a wonderful addition to any home or building. 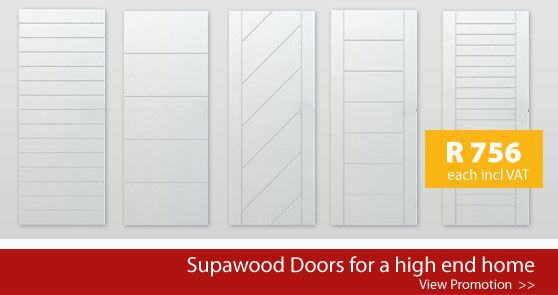 Our high quality doors are the trademark of a lifestyle change to a natural way of life. 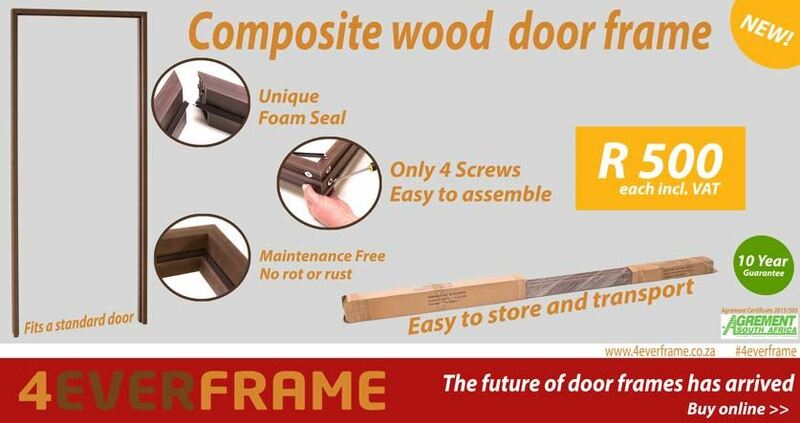 Shop online with our extensive range of folding doors, sliding doors, interior doors, exterior doors, doors frames, wooden windows & composite decking. 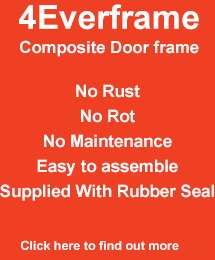 Every door backed up by a guarantee and our professional service team.